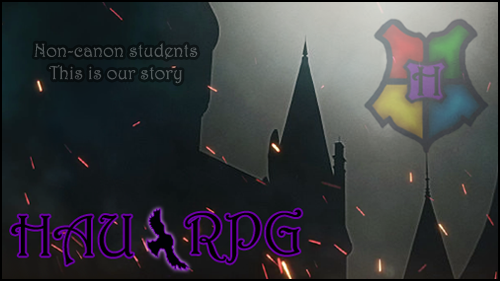 We are pleased to inform you that Hogwarts AU RPG has officially relaunched! It's a Hogwarts experience unlike any you've seen before - with everything designed specially for our wide range of plots and features. 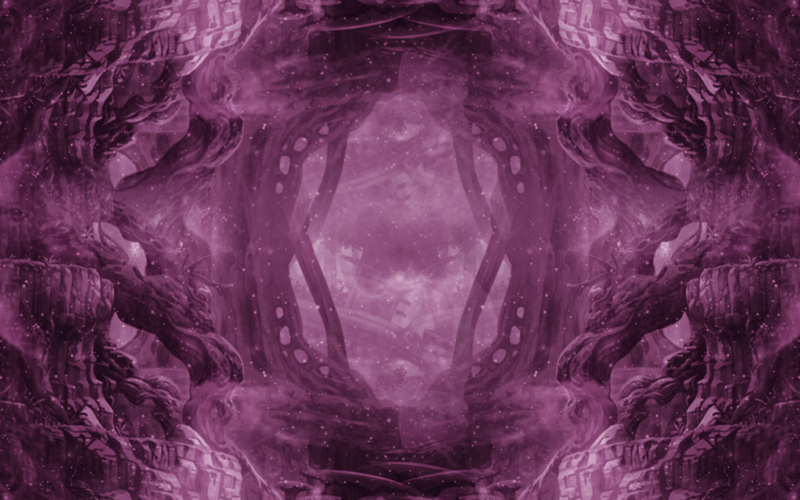 We have a variety of our own items, magical creatures, quests, skills, customised dormitories, and more. Set in the early 2000s, this isn't Harry Potter's story - it's ours. There's a few familiar Professors, but all students are non-canon - created by members and staff. A new school year has just begun.